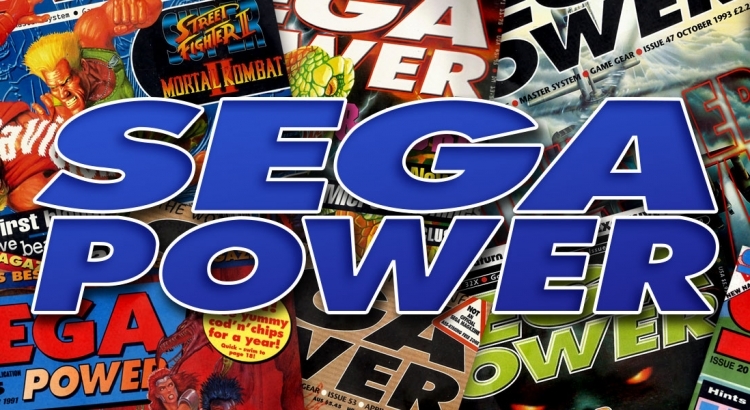 In this episode we take a look at SEGA Power, the UK’s longest running SEGA magazine. Originally launching in 1989 as S with Steve Jarratt as editor. The console scene soon grew with the launch of the Mega Drive and the magazine was renamed SEGA Power. SEGA Power ran until 1997 and went through several editors including ex GamesMaster magazine editor Andy Lowe. When Andy joined as editor in 1994 his aim was to make SEGA Power different to the numerous other magazines out there. Joining him as deputy editor was Alison Harper (also ex GamesMaster) who went on to become the final editor for much loved Super Nintendo magazine Super Play in 1995. Both Andy and Alison feature on this episode as well as long serving SEGA Power writer and final editor of the magazine, Dean Mortlock. Dean spent several years on the mag and saw many changes before taking over as editor and then also launching the short lived Saturn Power which was SEGA Power’s successor yet only lasted 10 issues. During this episode we discuss how and why Andy set out his plan for a different design and type of content for the magazine citing Viz, fanzines and much loved teletext favourite Digitiser. Also find out why SEGA Power caused problems for Pizza Hut, how Sonic became the baby Jesus, a crazy drug fueled Lion King review and more.